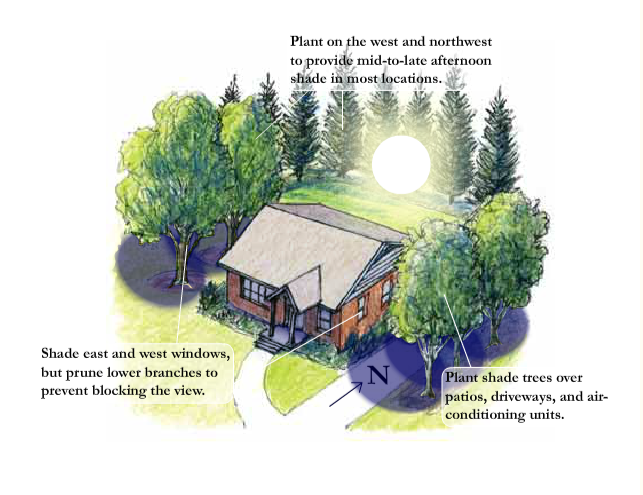 Tree New Mexico’s Energy Conservation and Trees program promotes energy conservation and environmental benefits by providing shade trees to residential homeowners, affordable housing, and commercial and business sites. The goal of the Energy Conservation and Trees program is to plant trees to conserve energy and save homeowners and businesses dollars. The program provides education on the value of trees economically, environmentally and socially, while improving the quality of life in the community as a whole. In addition, we educate home owners and caretakers how to choose proper tree species, site location, proper planting methods, and long-term care of the trees planted. Monitoring and Evaluation: Tree New Mexico uses integrated data collection designed to provide information for program tracking, management and evaluation. Analysis of Savings and Cost Benefit: Kilowatt Savings, Dollar Savings, Stormwater runoff and CO2 sequestered, and more. Today’s critical isues of climate change demand real solutions. 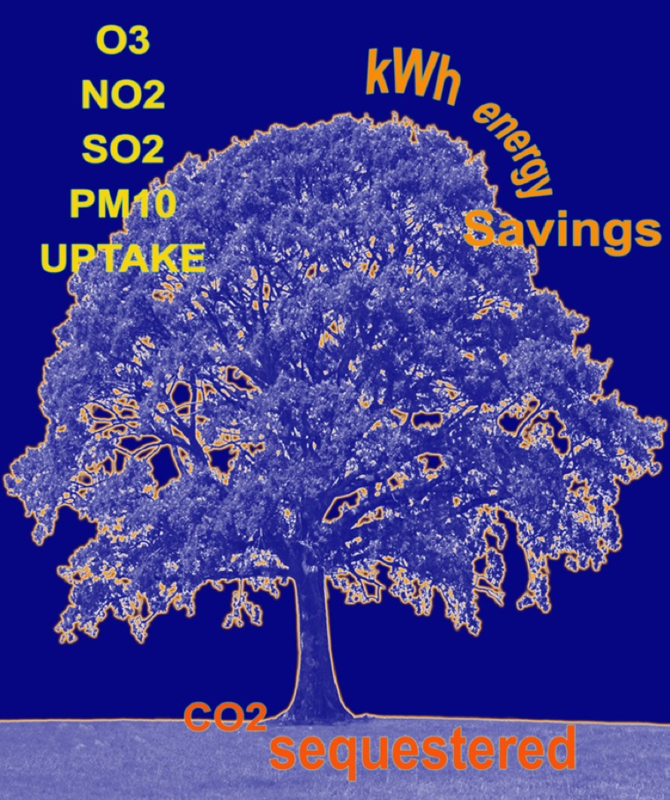 Trees assist communities in energy conservation, carbon sequestration, and water management. Learn more below!